For 2019 - Jan-April are leased. call for available months. For 2020, Jan - March are leased. Prices cary due to the time of season. 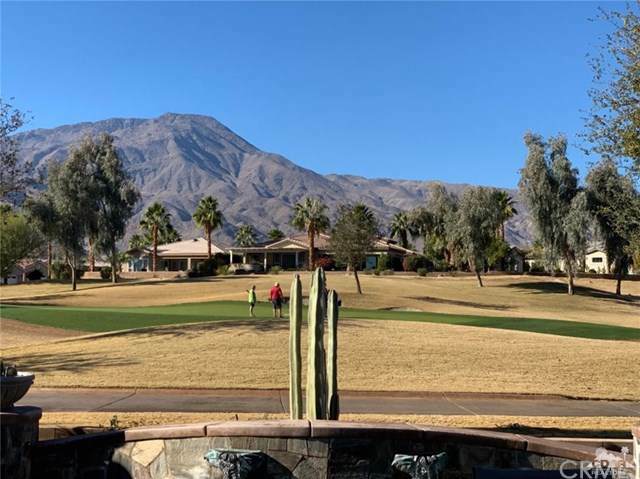 Spectacular western mountain range view and #3 hole/green view on Trilogy golf course. 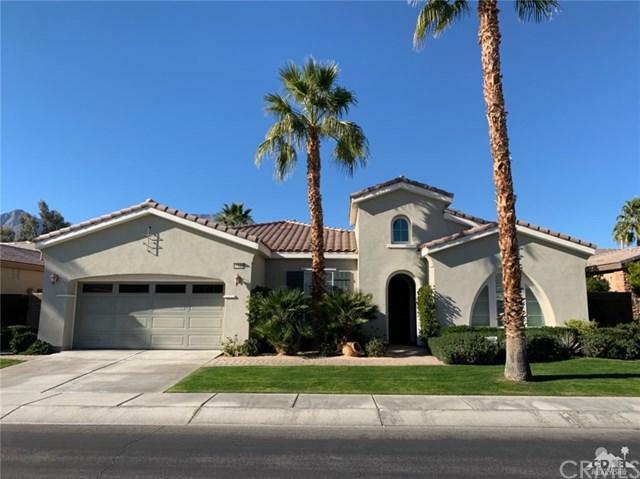 This open Talea model located in the beautiful 55+ Trilogy Country Club, features 3bdrm/3ba, 2584 sq.ft., fireplace, master retreat on one side, and 2 guest bedrooms with baths, on other side of home, Great gourmet kitchen with dual islands, slab granite countertops, tile backsplash, six burner cooktop w/hood, pantry,pendant lighting. 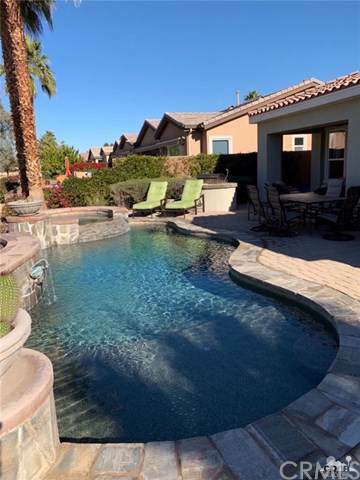 Beautifully furnished patios with firepit area, built in BBQ, and covered patio overlooking the pool/spa and golf course. Private side patio also available. 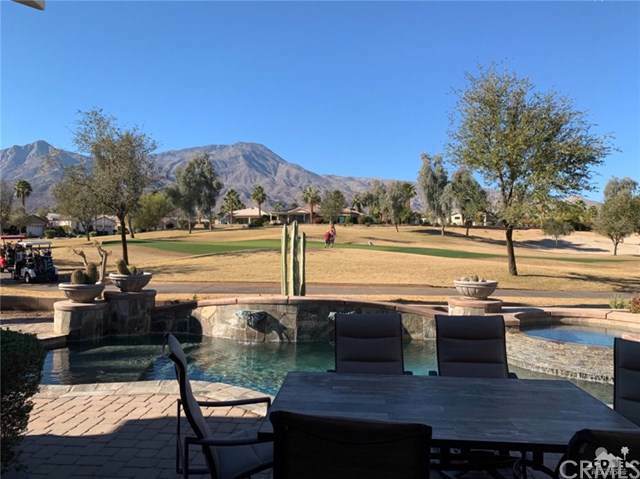 Everything you need to relax and enjoy the desert is here! Inclusions Turn Key Furnished Including Golf Cart.